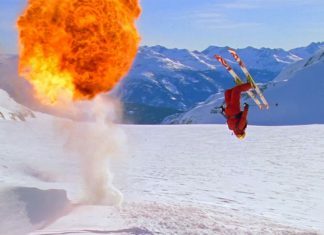 This post goes out to those who love ski parties and apres ski! 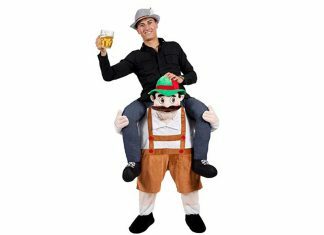 After speaking to many seasonnaires, researching online and from my own personal experience, I have finally got the top 3 voted end of season parties in the Alps. 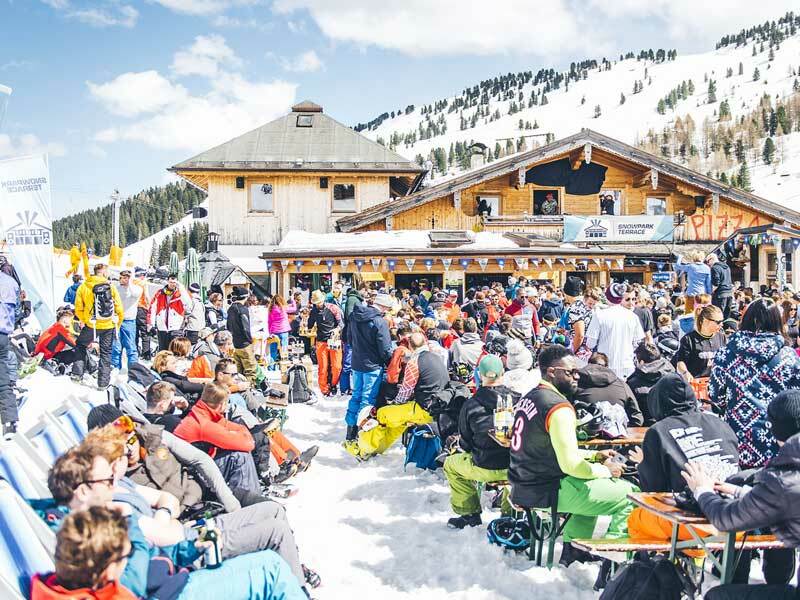 If you are looking for a week of skiing in the sun, crazy apres vibe followed by worldclass bands and DJ’s, Snowbombing is the one for you. According to Festival Insights, this year they have introduced RFID-enabled cashless payments and access control for the first time and implemented across all of the festival’s main venues: Europahaus, Bruck ‘N Stadl, The Racket Club and the Street Party and Forest Parties. Genius! Powder White offers a great range of hotels where you can relax and recover in the spa while you get ready for nights of cutting-edge performances from world-class acts in unique venues. 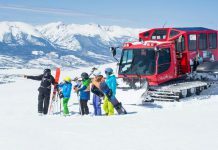 The family-run Wohlfühl Hotel-Garni Robert is a small but perfectly formed 4-star hotel close to the heart of Mayrhofen. It makes an ideal place for you to retreat from the party vibe back to its quiet surroundings and to its proximity to the village centre. 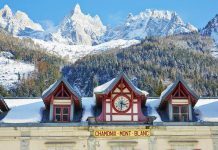 The 3-star Hotel Gasthof Bruecke occupies a great location, being right next to the Ahorn gondola and only a short walk away from the Penken gondola and resort centre. 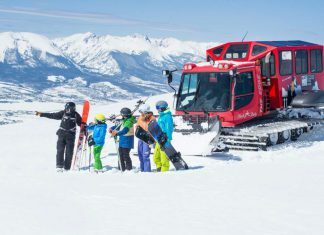 It the ideal place to take advantage of the extensive ski area and short walking distance from the nightlife. 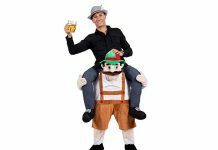 Snowbombing is all about the fancy dress, so don’t forget yours with our Best Ski Fancy Dress Outfits Of 2019. We have a fantastic range of catered chalets, apartments and hotels to help give you a good night (or day) sleep. 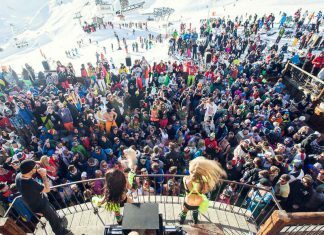 Unlike Mayrhofen where they throw a huge music festival, Val d’isere has a month party throughout the town and mountain. In the month of April, you will find Morris Pub beach party where they have a rule of Drinking The Bar Dry… They drop their drink prices down to €1! 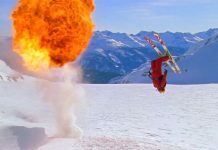 The famous Le Petit Danois always throw a big BBQ and drinks after skiing. This is a smaller but still enjoyable end of season party. 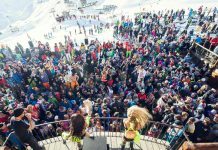 La Folie Douce Closing Party. This will be right at the very end from the 25th April. 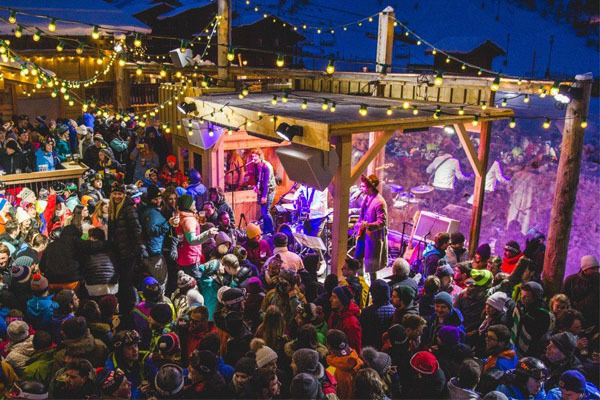 Every year La Folie Douce Closing welcomes thousands of people coming to celebrate the end of the winter season. Young people adopted a lifestyle full of daring and energy! This era produced rock’s biggest icons, such as Elvis Presley. 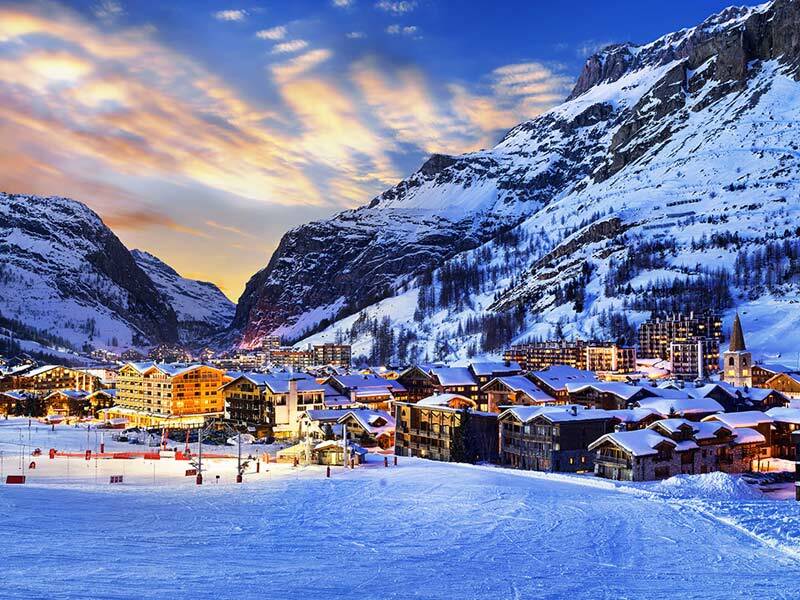 With Val d’isere being so high up, the snow keeps until May. 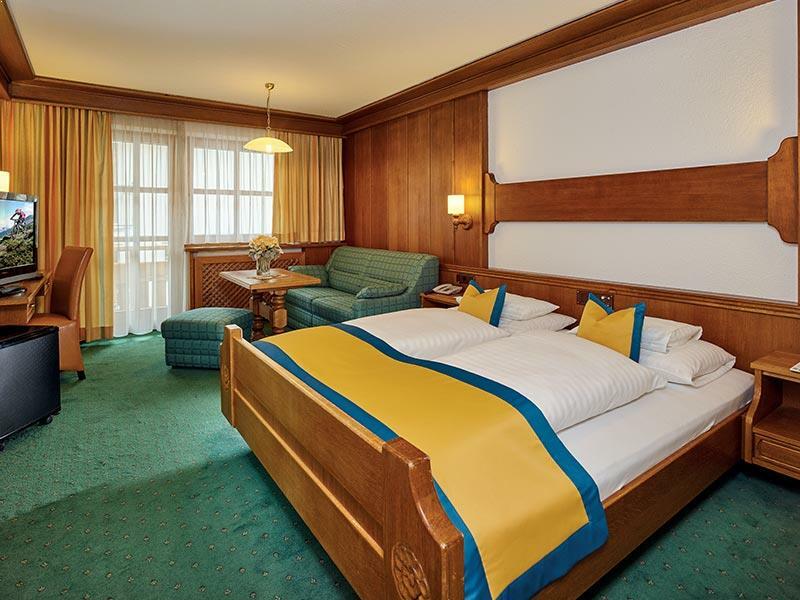 The Hotel Seiblishof in Ischgl offers a wonderful family hotel experience combining professional, full day childcare with a spacious spa area for adults to relax. 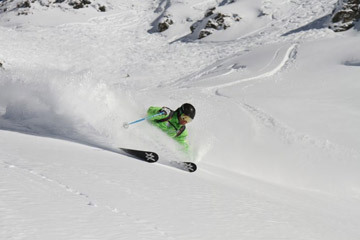 Located just off the main Ischgl high street and with a piste just a short distance from the hotel, the Seiblishof enjoys a peaceful, central and convenient location. Slopeside luxury where tradition meets contemporary living. Having under gone a full refurbishment for the 2017/18 winter season, the Schlosshotel Ischgl (formerly known as the Schlosshotel Romantica) is a stylish and innovative destination in the heart of Ischgl. 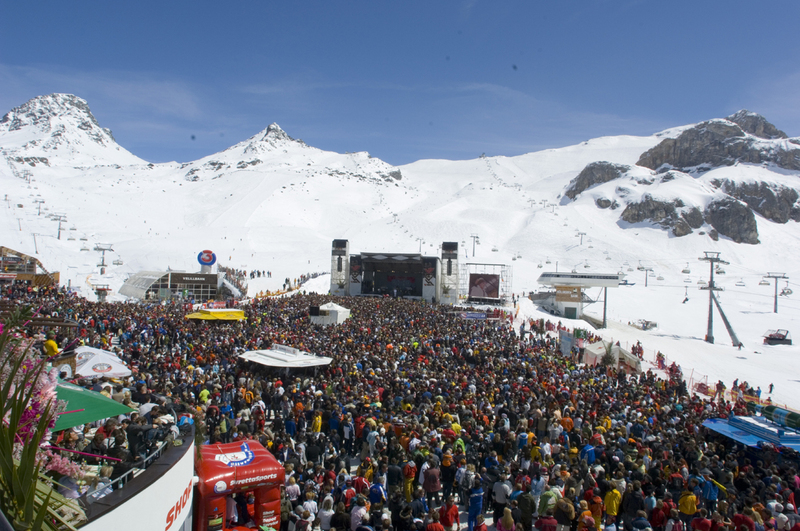 Up to 20,000 are expected to be rocking out at the top of Ischgl, held on a mountain-top stage at 2,300m. Ischgl’s impressive hall of fame includes Robbie Williams, Elton John, James Blunt, Rihanna, The Beach Boys and Muse, and this year it’s Italian rocker Zucchero’s turn. I had never heard of him before but after listening to what he has produced, I believe he will put on a great show. But even if you don’t own all his albums, the free concert is a great chance to grab a drink and soak up the party atmosphere.